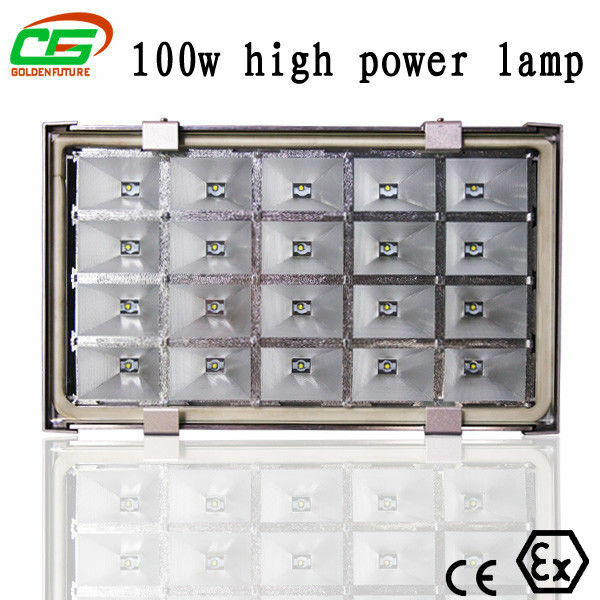 Aluminum body with polyster coated,super corrosion proof, PC lens,The LEDs have a 50,000 hour rated life allowing for years of service with virtually no maintenance. 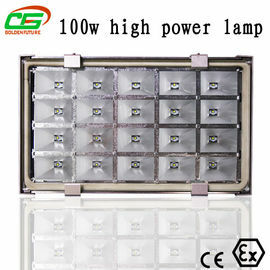 Compared to traditional light sources with equivalent light output, the DL602-12 can help you to save 7 times power, saving energy and money. 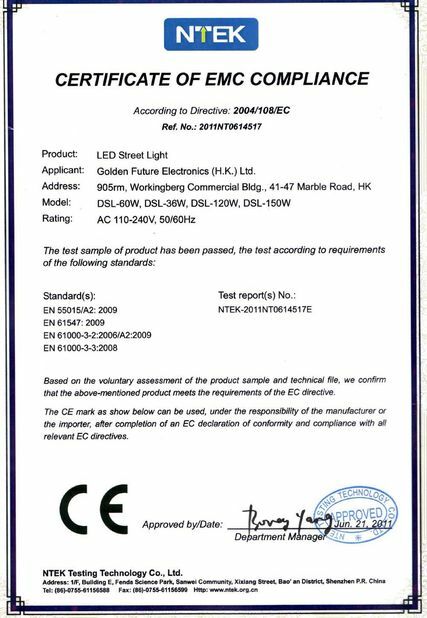 All our products warranty period is one-year . the products for you,free of charge. 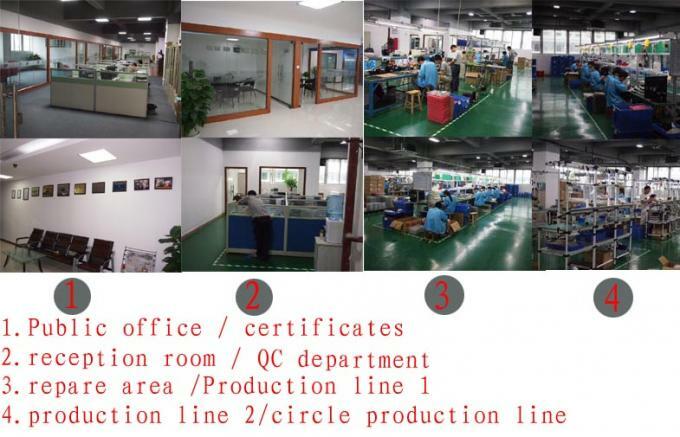 products for you, if you will only pay a normal spare parts fee. 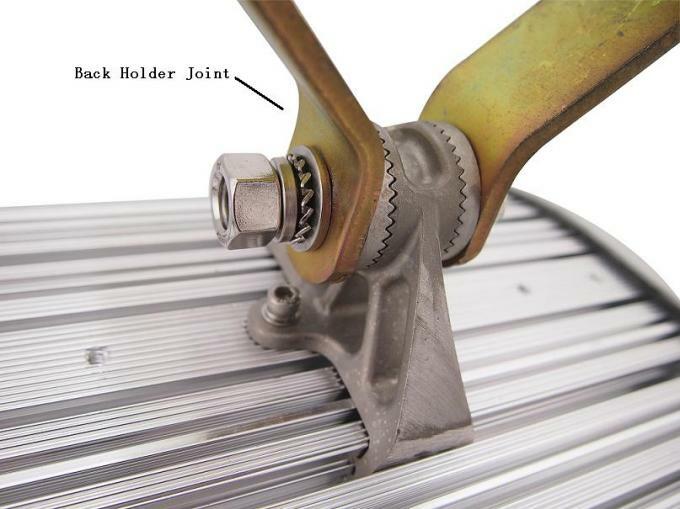 don't hesitate to contact us by E-mail or by telephone anytime. 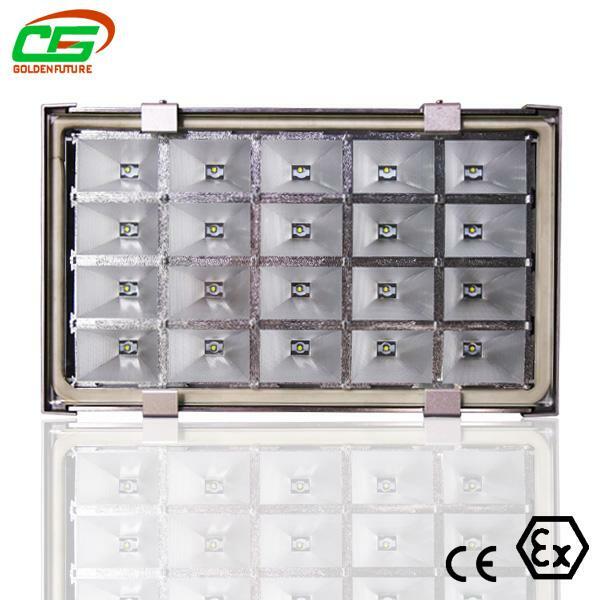 We are professional LED mining light and explosion-proof light manufacturer with more than 10 years experience. 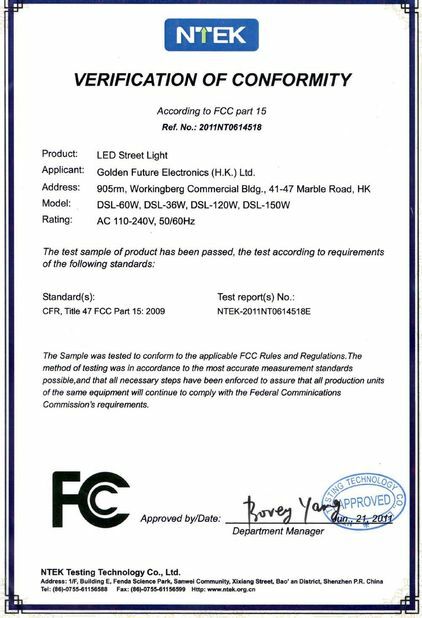 All of our products are made according to ISO standards. 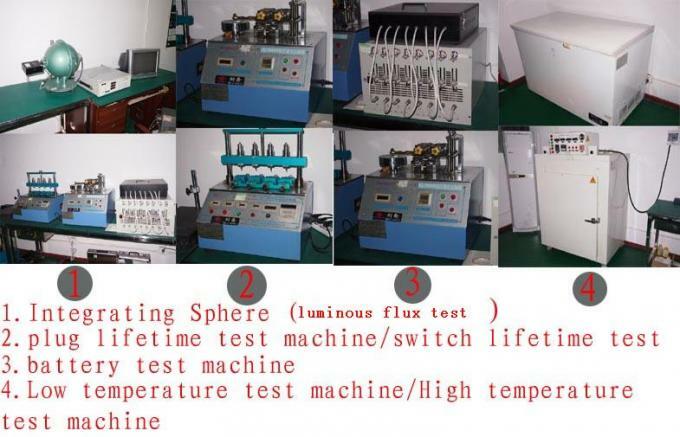 We have dust-free product line, hundreds of PCB test machine and very strict QC system. Below is the production line and our test equiments.